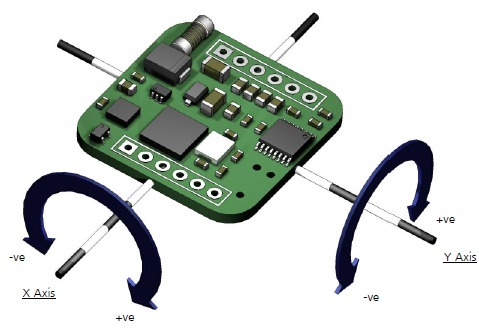 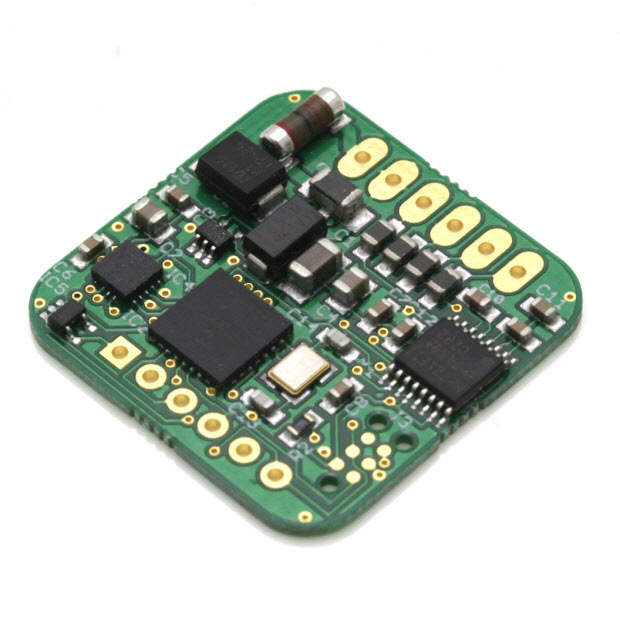 The LCP-45 is a low cost dual axis inclinometer sensor supplied in a PCB format for mounting onto 0.1" PCB headers. 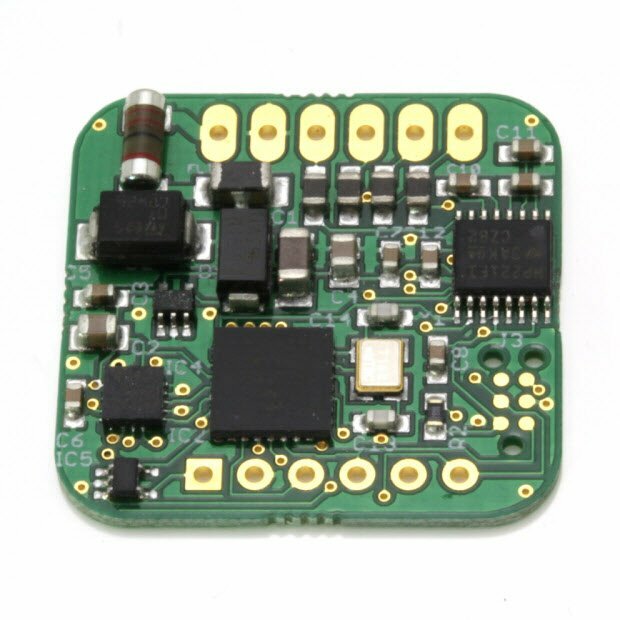 It has a digital interface with a full duplex RS232 output as well as a TTL level (3.3V) UART for connection directly to a micro-controller serial port. A housed version with cable is also available (part number LCH-45).